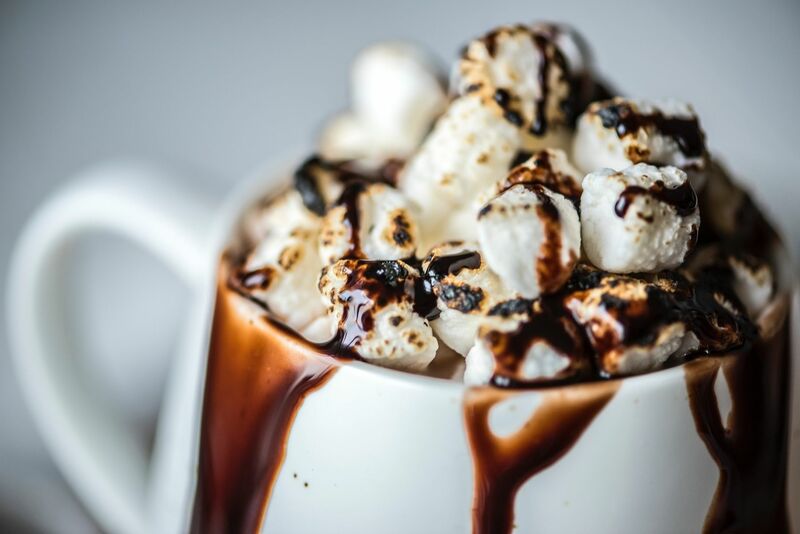 'Tis the season for alllllll the hot chocolates. As soon as 5pm hits in Sheffield city centre, a world of possibility opens up to all that stick around for some post-work fun. Whether you fancy meeting some new people, eating some great food or soaking up some jazz, this city has it all this week. Read on to find out what your weeknights in #SheffAfter5 could look like. Catch the UK’s most compelling stories from the vertical world as the Brit Rock Film tour stops off in Sheffield to feature films of some of the country’s most popular climbers. Click here to see the film listings for the night. Cycle along, grab something to eat and drink and be inspired. Doors open at 8pm, films start at 8.15pm. Store closes at 8pm, but tills will remain open during event. Dig out your winter knits and get cosy over at Foodhall for its Autumn edition of Plates, offering some delicious home-cooked food and good vibes from some of Sheffield’s very best. This time Sheff’s very own girl gang will be cooking up a winter warmer of hearty vegan stew followed by indulgent hot chocolates for a suggested donation of £5/£10. Bring your blankets and get snuggly over a hot stew this Wednesday. More info here. November’s jazz instalment at Bungalows will welcome a leader in the modern jazz world to its stage for an evening of incredible music. Join Joe Armon-Jones and his ensemble as the Ezra Collection-member brings the noise performing songs from his new show ‘Starting Today’. Mixing jazz, acid and hip-hop beats, this is bound to be an electric night. More details here. Join The Guild of Misrule and Theatre Deli as they launch two weeks (until 16 December) of telling the tale of a Christmas Carol over a two-course Christmas feast cooked up by local suppliers. With parlour games, Christmas songs and spirited trickery a-plenty, book your tickets for a heart-warming, foot-stomping immersive production (ticket includes a two-course meal).